The Jack&apos;s Surfboards Pro is a men&apos;s Qualifying Series (QS) 1,500 event located on the southside of the Huntington Beach Pier. Watch as the top surfers of the world compete to qualify for the World Surfing League. During the event there will be a live webcast on World Surf League as well as live contest updated on Jack&apos;s Surfboards social media accounts: Twitter, Facebook, Instagram. Jack&apos;s Surfboards shop will have event merchandise sold at its location on Main Street. The event is free to attend and is a family friendly event. 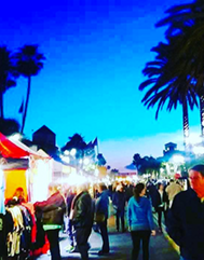 The event is located on the southside of the Huntington Beach Pier right in front of Duke&apos;s restaurant. 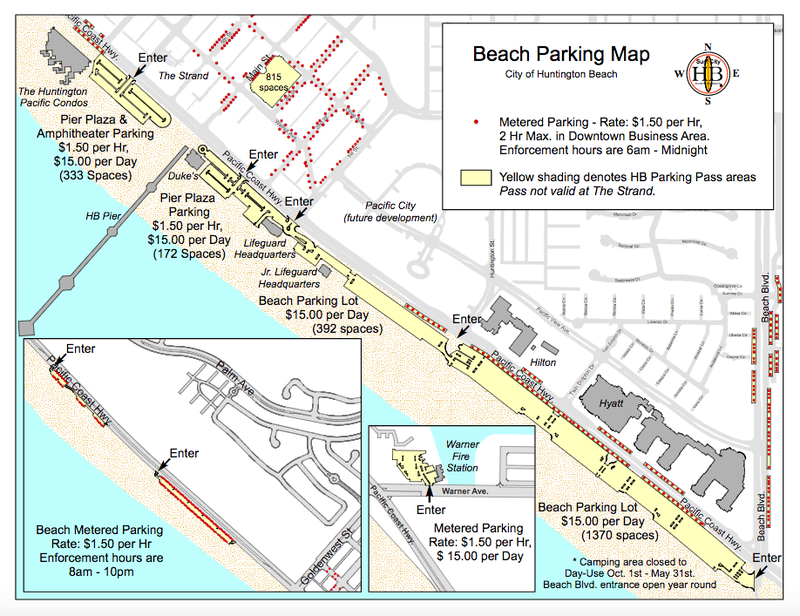 Enter from Pacific Coast Highway for beach parking on northside or southside of the Huntington Beach Pier. Share your experience at the event using #JACKSURFBOARDSPRO. Check out Jack&apos;s Surfboard shop that opened in 1957 for event merchandise, surfing equipment, clothing, and skateboard equipment.